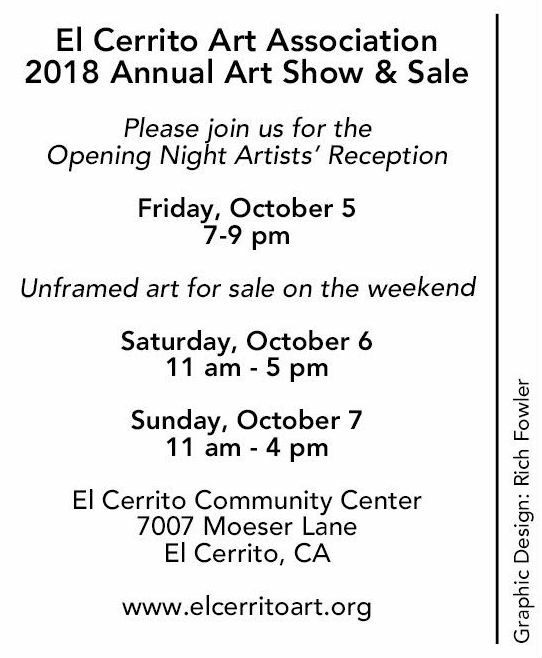 Our Annual Art Show for 2018 will be held on October 5 – 7, 2018. Receiving October 4th. Cash Prizes awarded in categories with ten or more entries! Your interpretation of the theme, any medium, one entry per artist.